The Silver Screen - Movies & Games in Amsterdam. DVDs, Blue Ray but only the best flicks! In all genres, for instance classics, arthouse/ world cinema, cult, tv series (Lumiere Crime Series) et cetera. The best possible collection at the lowest possible prices, partly from the owner’s own import. 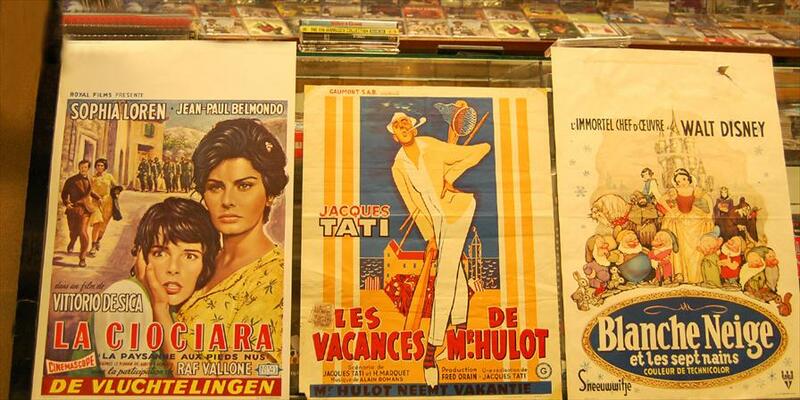 Also: a huge collection of filmposters, photos, videos and other movie memorabilia. 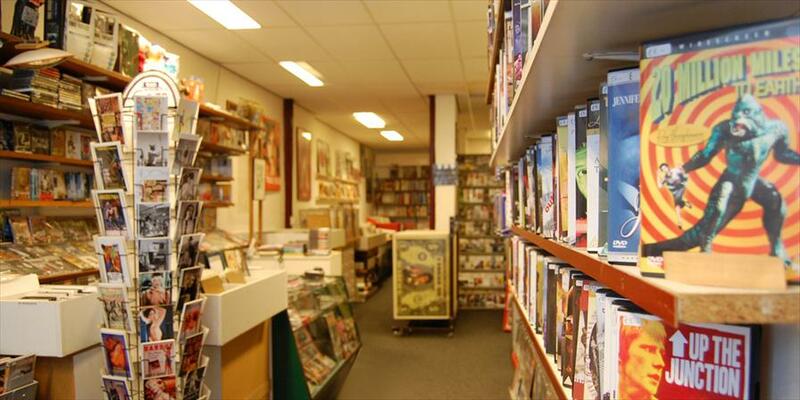 The extensive DVD-collection consists mainly of pictures that are difficult to find in Holland. 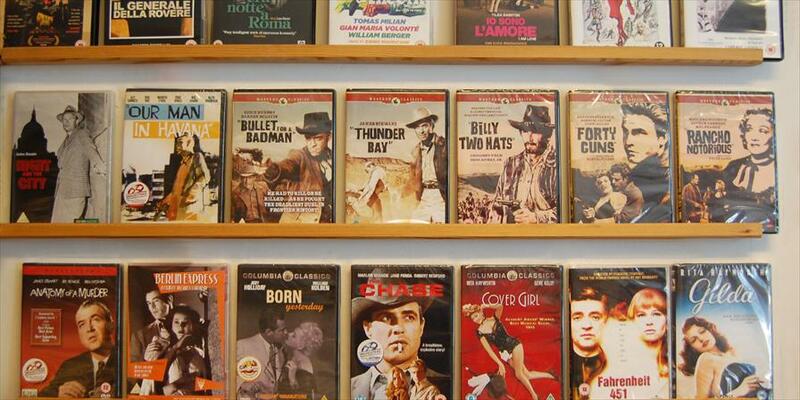 Most stores selling DVDs only carry mainstream movies. The combination of film-collectibles is truly unique. For more information have a look at the de website. A large part of the collection is now available. The kind of place you like to live in if you’re into good movies. On the wall you’ll find signed photographs and posters by Christopher Lee, Dario Argento, Freddy Krueger. But also many Dutch celebrities such as Rijk de Gooyer and Willem Nijholt. Many Dutch celebrities frequent this place. 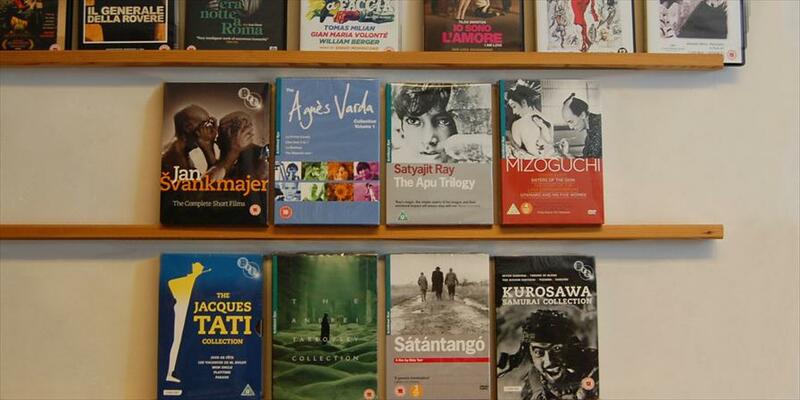 The owner, a film-buff himself, is constantly searching for those hard to find movies. Homescreen, Lumiere, Cineart, Quality Film Collection.